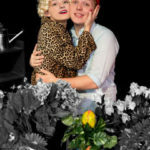 Based on the low-budget 1960 black comedy film, this rock musical tells the tale of a hapless Seymour and his bloodthirsty plant,”Audrey II” – an ill-tempered, foul-mouthed, R&B-singing carnivore who offers him fame and fortune in exchange for feeding its growing appetite. 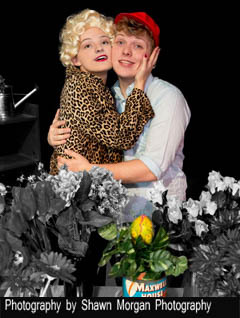 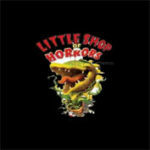 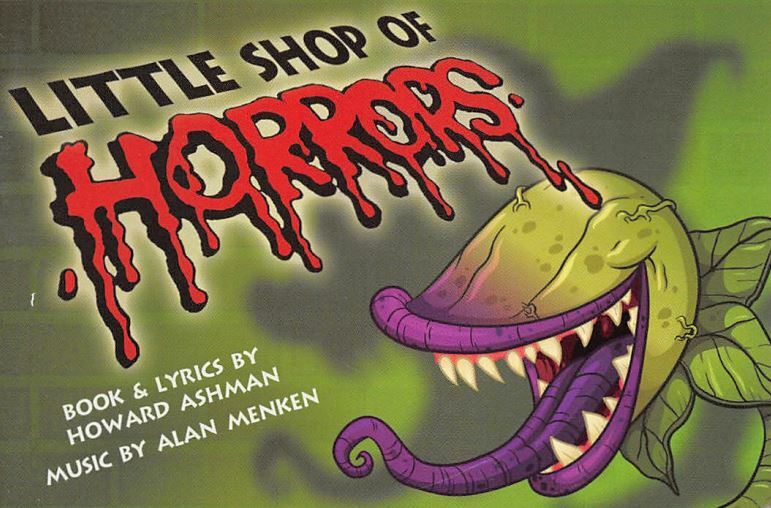 Charming, tuneful and hilariously tongue-in-cheek, Little Shop of Horrors is an Off-Broadway favorite that never fails to entertain. 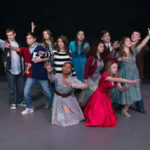 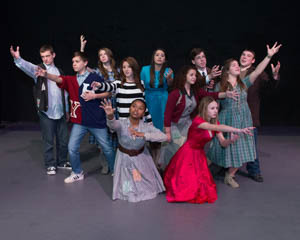 This will be a youth production of the popular Broadway Show, showcasing the best young talent from throughout the Capital Region.